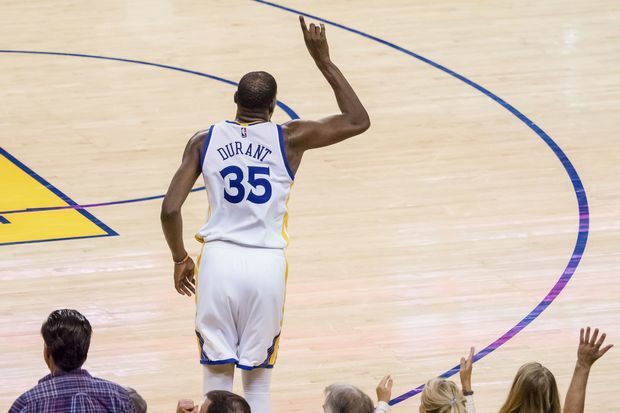 The Golden State Warriors made history on Monday night with their 129-115 win over the San Antonio Spurs, becoming the first NBA team ever to open the playoffs 12-0. With their sweep of the Spurs, the Warriors are in the NBA Finals for a third consecutive season, and will have home court advantage. The best-of-seven NBA Finals will begin on June 1 at Oracle Arena in Oakland. Golden State’s opponent could be determined as early as Thursday night, with the Cleveland Cavaliers holding a 2-1 lead over the Boston Celtics in the Eastern Conference Finals. Two more Cleveland wins would ensure the first time in NBA history two teams have met in the Finals in three straight seasons. Golden State finished the regular season at 67-15, the best record in the NBA. That gives them home court advantage over either the Cavaliers (51-31) or Celtics (53-29). Should the NBA Finals require seven games to decide things, Game 7 would be at Golden State on Sunday, June 18. 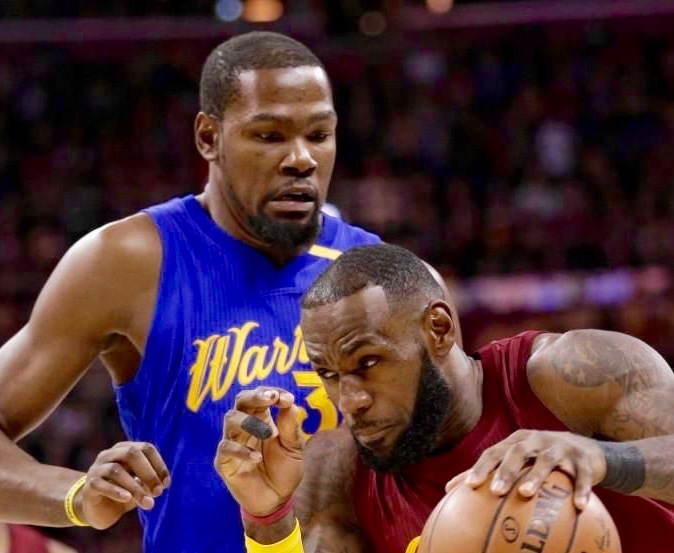 ABC will televise all seven games of the NBA Finals.